Precision feel and high dexterity are synonymous with 0.5mm palm protection. 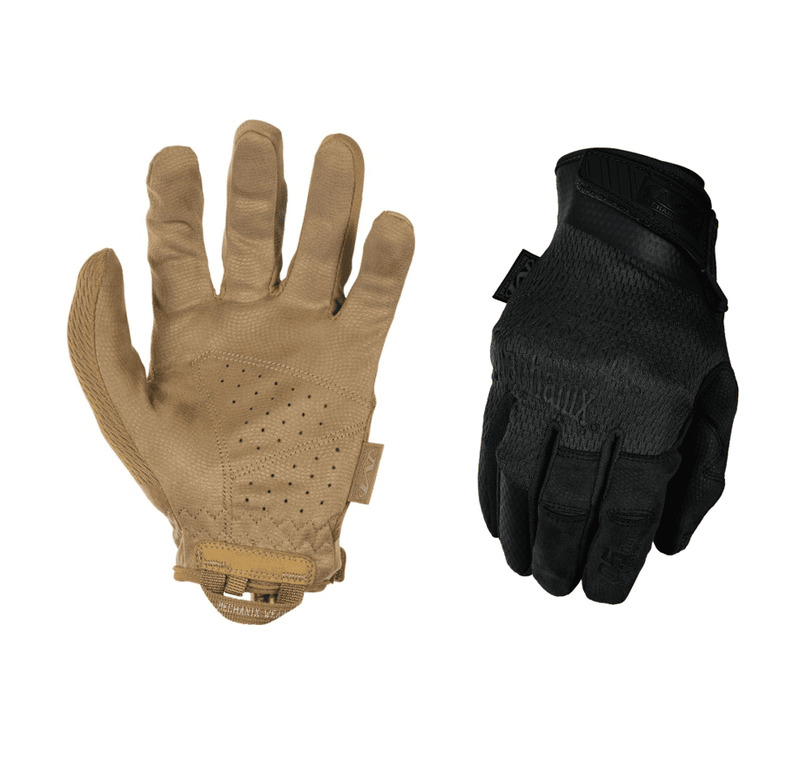 Our Specialty 0.5mm Coyote shooting gloves are built to deliver natural feel and lightweight hand protection in an anatomical design. 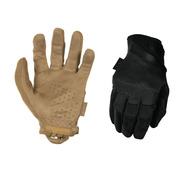 0.5mm AX-Suede™ provides the perfect blend of tactile control and protection in the field or at the shooting range. Breathable TrekDry® conforms to the back of your hands to reduce heat build-up and expandable flex joints improve trigger finger mobility for smooth manipulation. • Low-profile Thermoplastic Rubber (TPR) closure provides a secure fit to the wrist. • Lightweight TrekDry® conforms to the back of the hand to reduce heat build-up and perspiration. • Anatomical stitch darts conform to the natural curvature of the hand to create a precision fit. • Expandable flex joints improve trigger finger mobility. 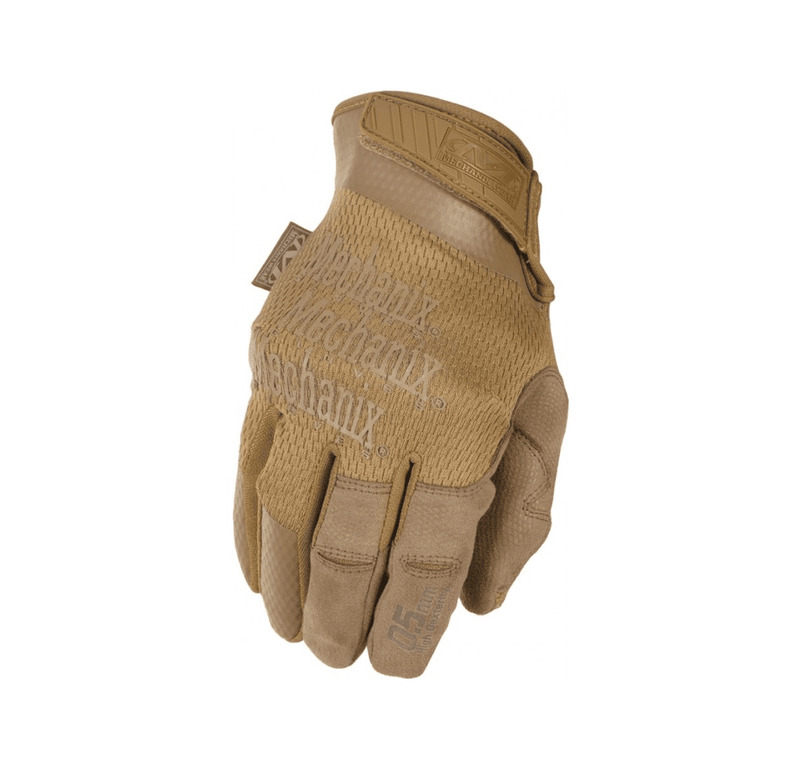 • High-dexterity 0.5mm AX-Suede™ provides precision feel and high dexterity.